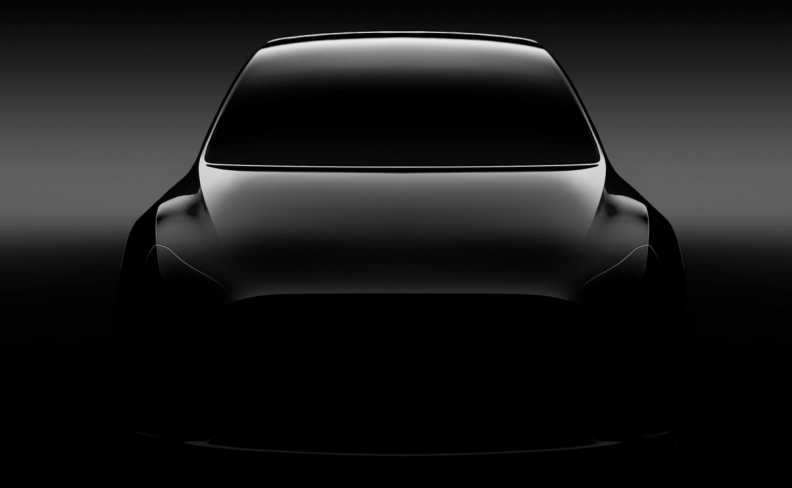 Tesla's next model -- the Model Y small crossover. SAN FRANCISCO -- Tesla is targeting November 2019 as the start of production for the Model Y small crossover, with production in China to begin two years later, two sources told Reuters this week, shedding some light on the electric vehicle maker’s next project that could tax its resources and capacity. Reuters has learned the Silicon Valley company is accepting preliminary bids for supplier contracts on the Model Y, a compact crossover companion to the Model 3 sedan. Tesla has given suppliers scant details about the program and had not provided a production time frame, but has now indicated the vehicle would begin to be built at its Fremont, California, plant in November of next year, the two sources with knowledge of the supply chain said. Tesla issued to suppliers what is known as a “request for information,” which gives a directional view of what will be needed. Without giving a time frame, Tesla CEO Elon Musk in February told analysts the company would aim for production capacity of 1 million Model Ys per year. The two sources said suppliers could be estimating an annual production of 500,000 vehicles in the United States, with much lower volume in China, likely in the tens of thousands. Building 500,000 Model Ys per year would be the equivalent of what Musk has planned for total production in Fremont, California, by the end of this year, although the company is nowhere near that volume. Musk said in February that capital investments related to the crossover would begin toward the end of 2018. Tesla has said its current factory in Fremont could produce 10,000 vehicles a week -- what the company hopes it will build in the Model 3 alone some time in 2018 -- without the need for a new building, although some in the industry believe there is not enough room at the plant to support that volume.